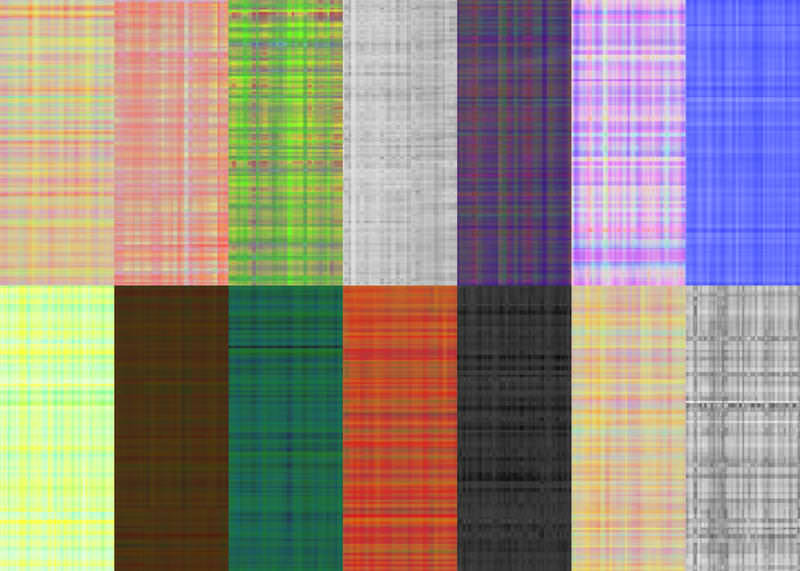 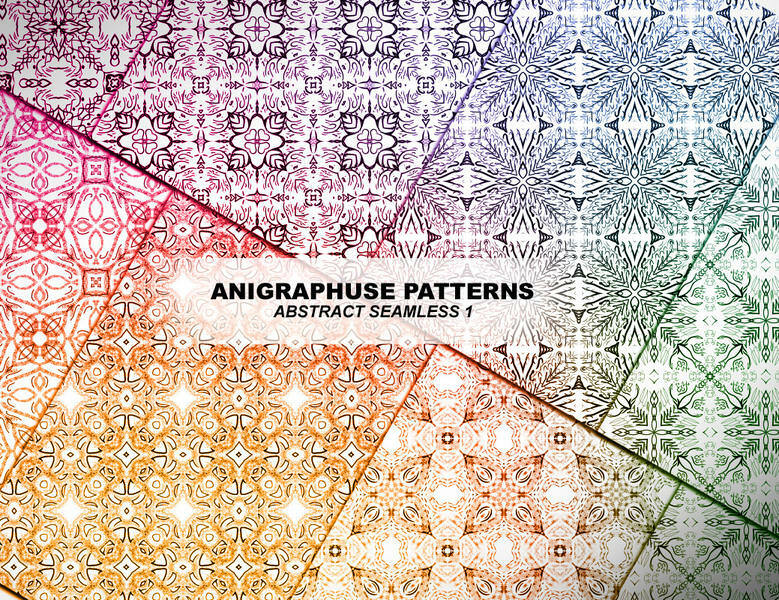 Photoshop patterns can go a long way in enhancing a designer’s creativity, so why work around with limitations when you can choose from scores of stunning abstract patterns? 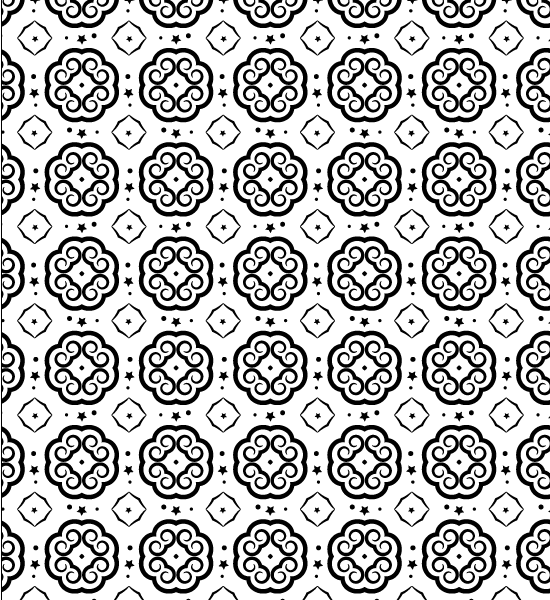 Simply download the free pattern templates and start using them to create innovative styles for your designs. 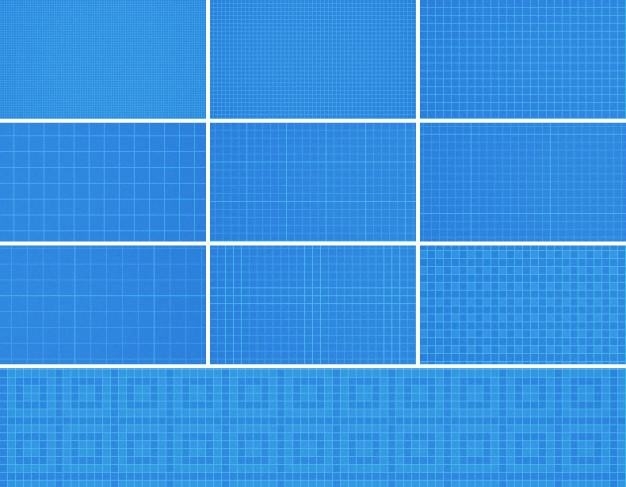 The templates can be readily integrated into any PSD file and can be imported and layered on preexisting work with ease. 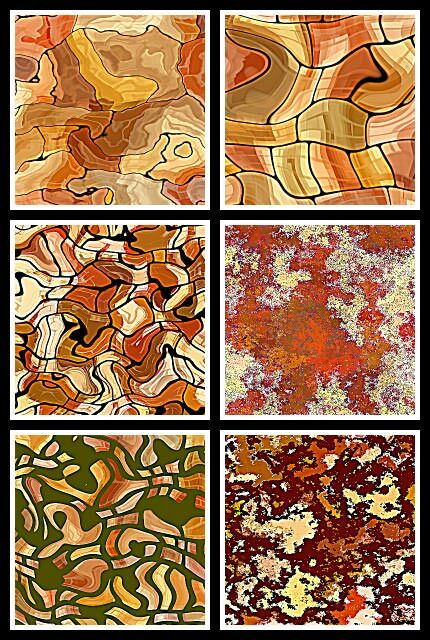 Also the patterns and edges can be adapted to web and graphic design projects as well. 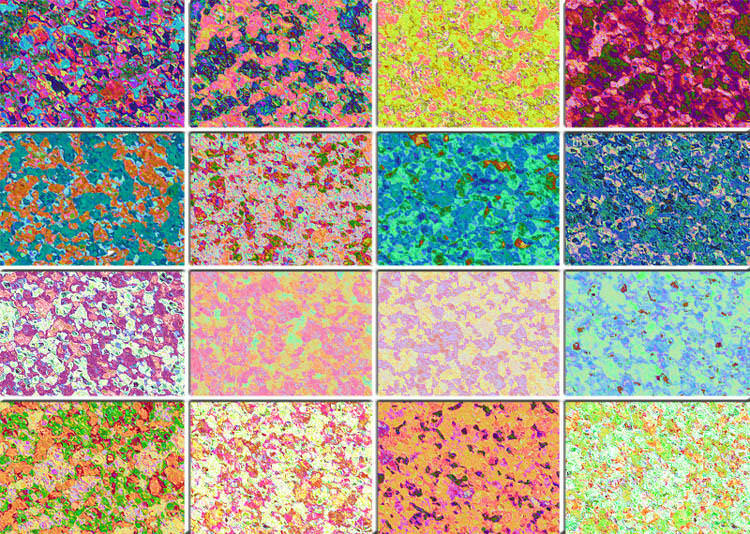 Choose from hundreds of photoshop abstract wallpaper patterns such as cosmic tile patterns, retro shape patterns, light tile patterns, abstract weave and knit patterns, mutated random abstract patterns and lots more. 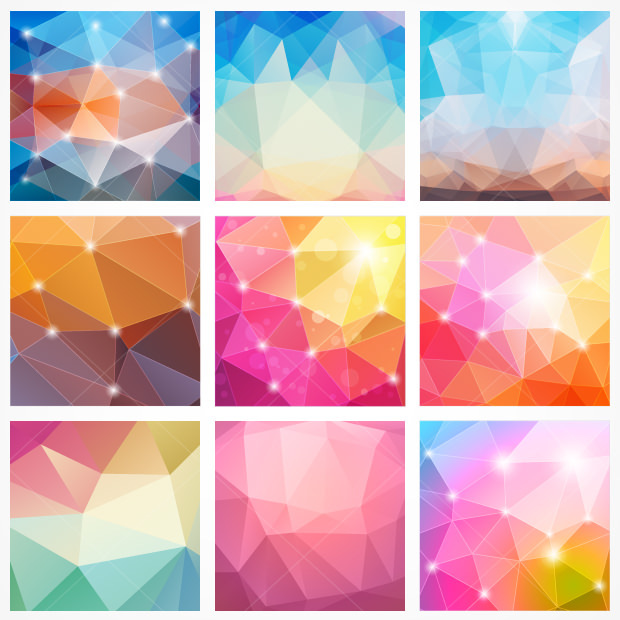 The patterns can be downloaded as customizable/editable PSD vector layers that can either be directly integrated into the design or edited and customized and layered into your work. 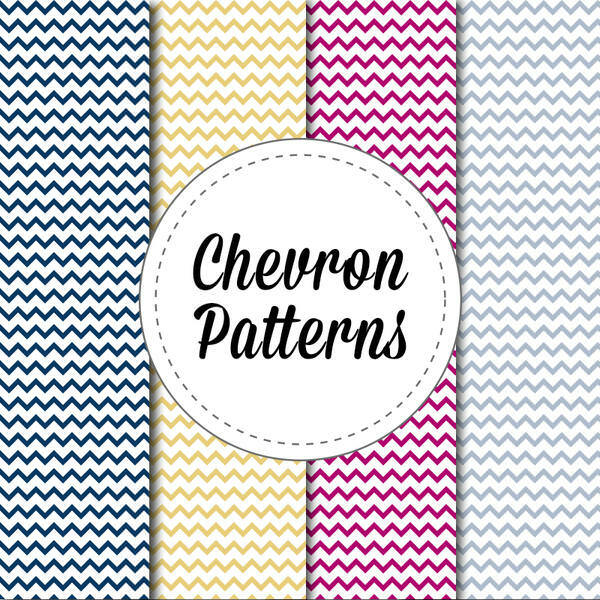 Either way the pattern templates offer complete customizability and allow users to replicate, tile and merge designs to even create new patterns. 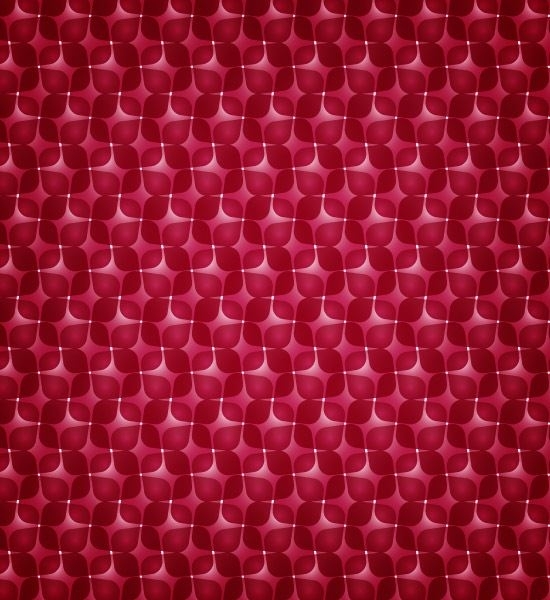 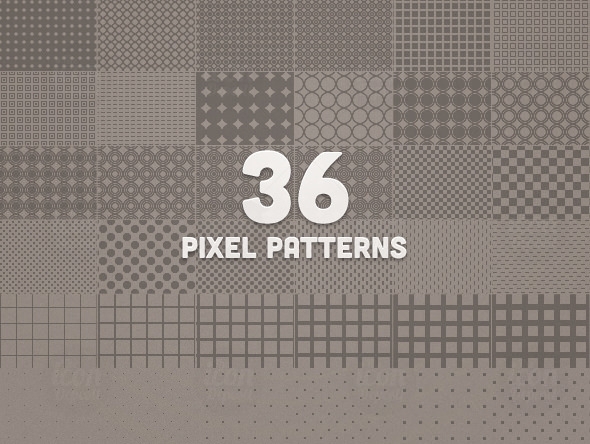 Create textures and photoshop background graphics with ease using the pattern templates and bring dull designs to life instantly. 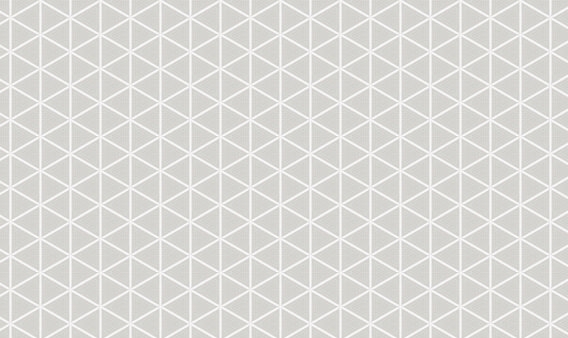 Select themes that reinforce your design and add color patterns that work perfectly with them. 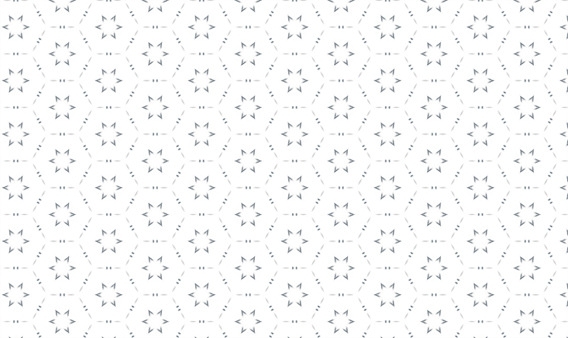 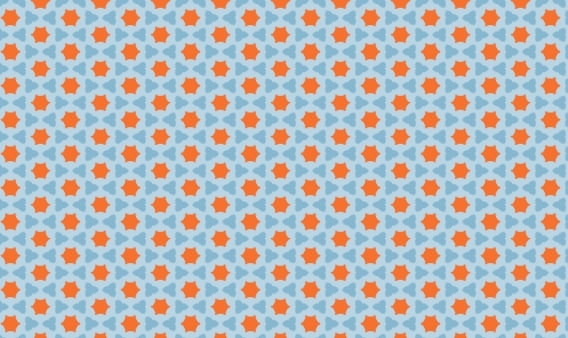 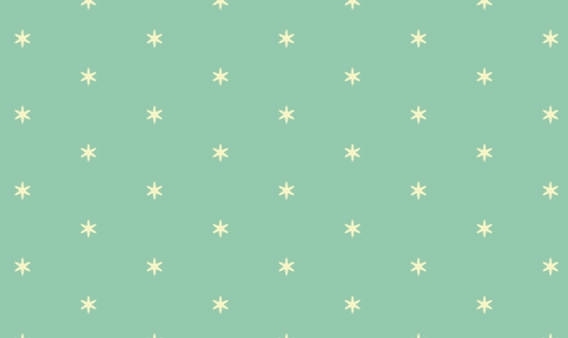 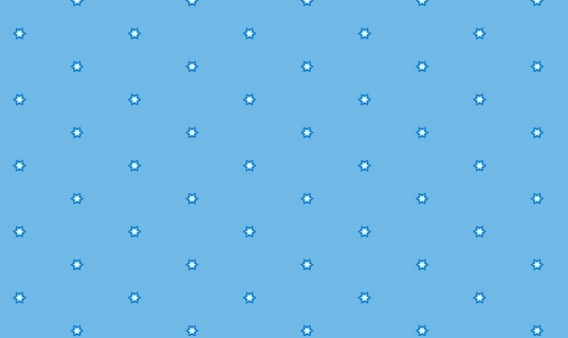 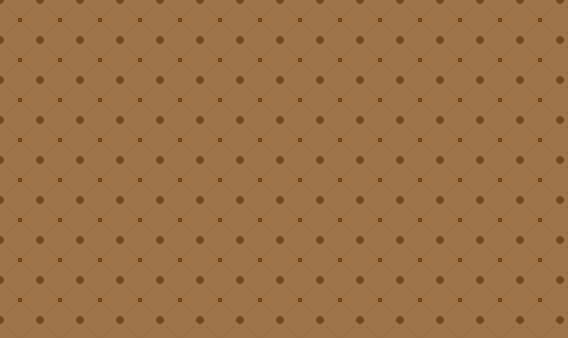 The pattern template PSD vector files can be simply added as layers or used as a base for creating new work. 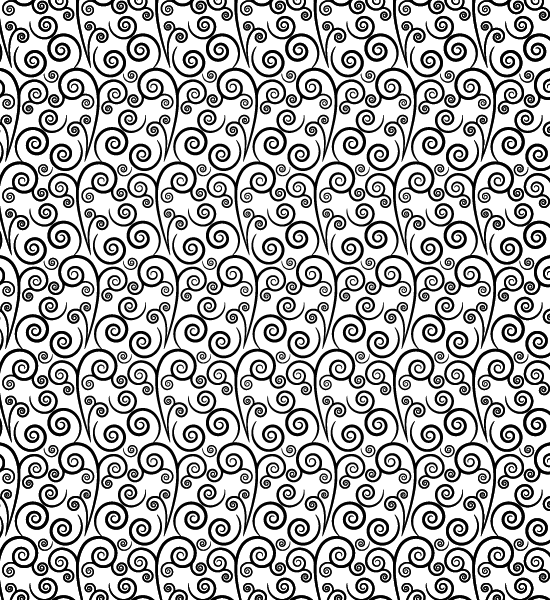 The templates can be downloaded in complete editable formats that allow users to change the parameters of the pattern at will.